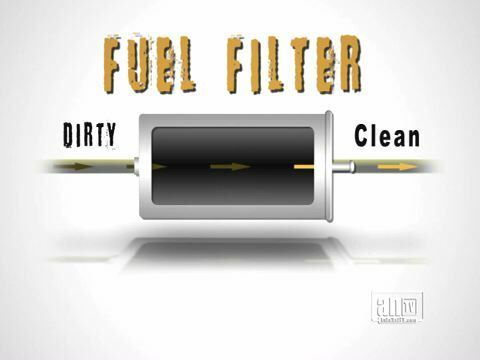 A lot of fuel is wasted in the Sumter area by dirty fuel delivery systems in vehicles. The fuel intake components get coated with gum and varnish over time. This results in fuel being delivered inefficiently and some of that gunk getting into the engine. A fuel system service at Turner's Garage & Transmission will leave your intake components as clean as a whistle. See your owner's manual or ask your Sumter service advisor at Turner's Garage & Transmission when a fuel system cleaning is recommended.